Struthers Primary School is situated in Troon, Ayrshire. 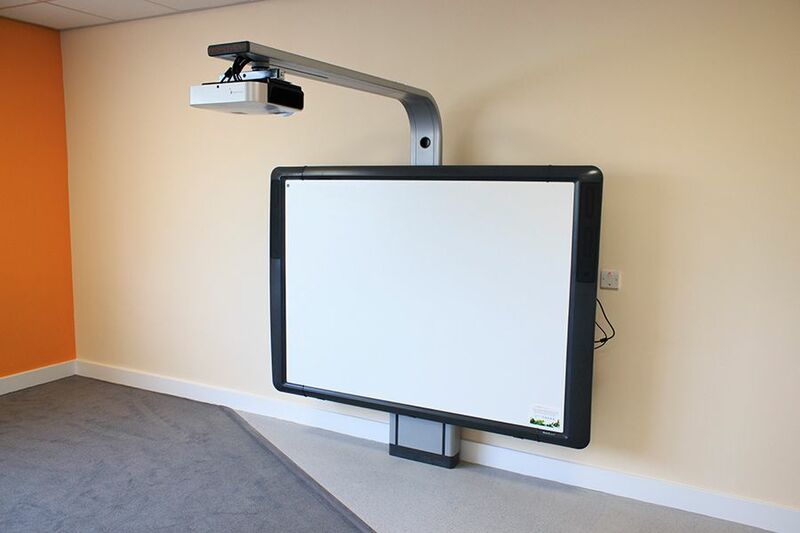 akp Scotland’s role was to refurbish five classrooms, a library, art room, multipurpose area, an IT room and server store. 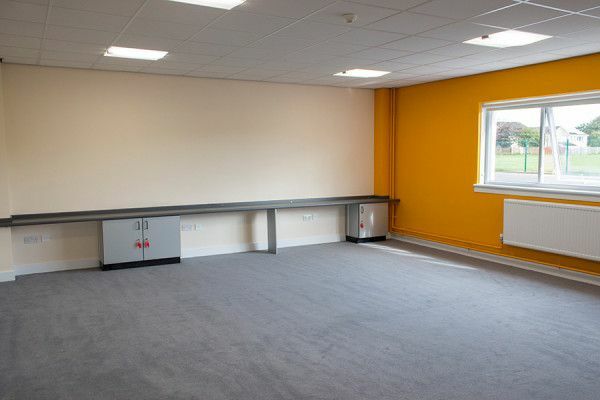 The area of the school we were working in was stripped back completely. As the project began some unforeseen structural faults were detected and our highly skilled team carried out the repairs required before proceeding with works. 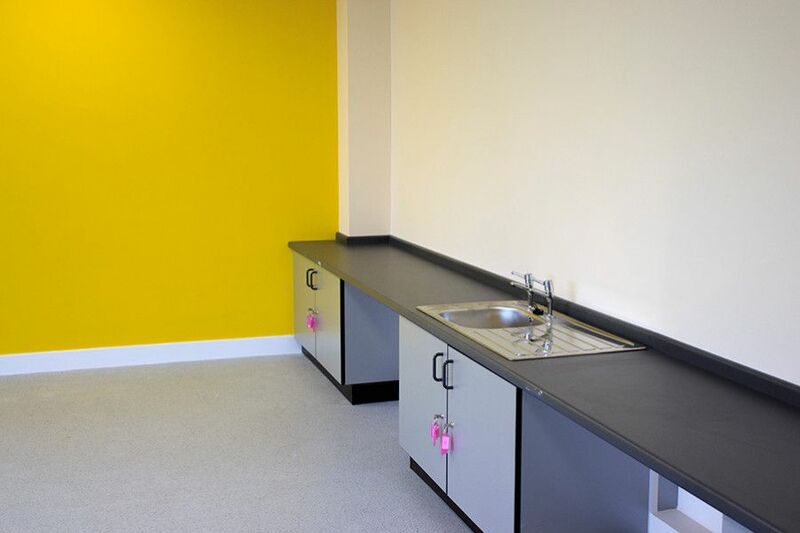 All the walls were re-skimmed and new stud partitions added to create the new classrooms. 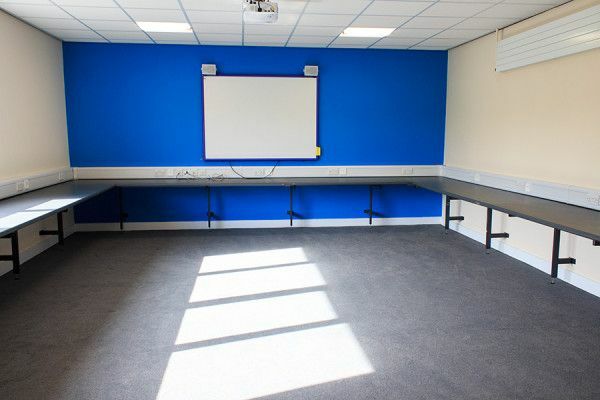 Full Mechanical and Electrical work was carried out. 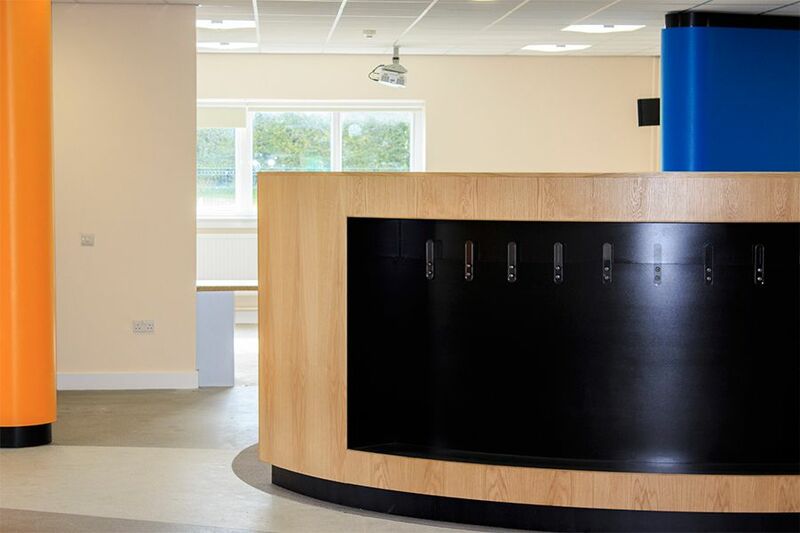 New fibre cables were run from the front of the building to the back to give the school an up to date high speed data network. 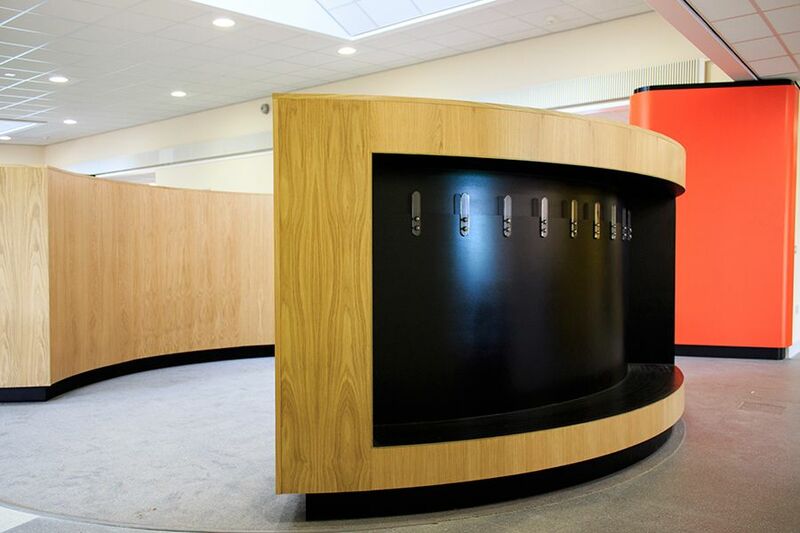 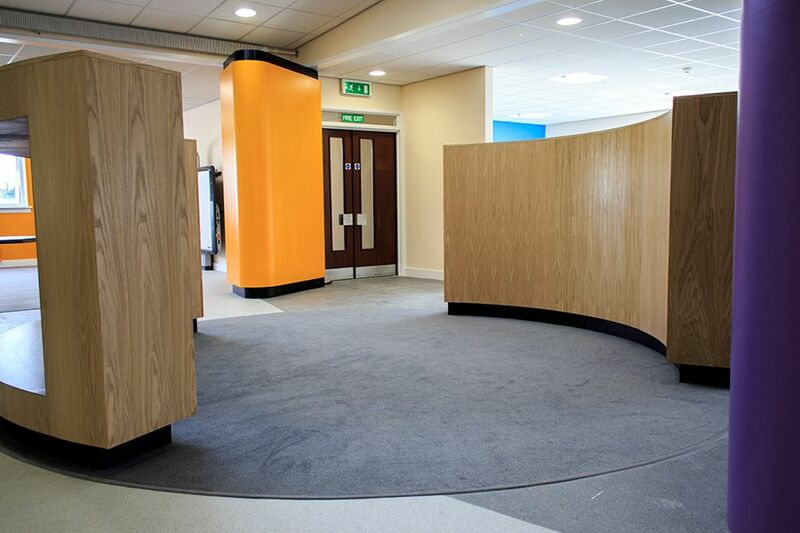 Custom built curved teaching pods were constructed within the central atrium. We created individual, colourful and fun learning spaces for the children to enjoy.